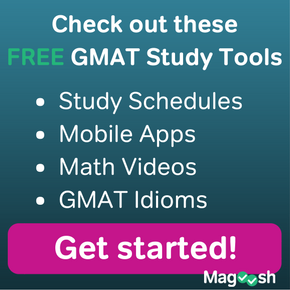 It’s the perfect day: you wake up and realize you have 3 free hours to use for GMAT prep! In addition to that, you also have a Magoosh premium account–lucky you! Now, how do you make the most of this study session? Where should you begin to maximize the time you have? 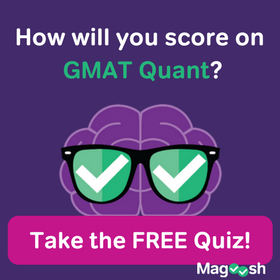 That’s what I’m addressing in this week’s GMAT Tuesday! 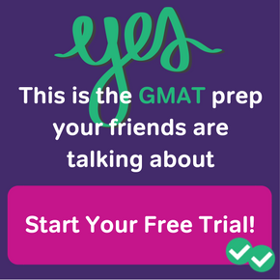 Watch the video to get tips on how to mix things up during your study sessions. Thanks for the tip..really enjoy the content and presentation of all your videos. You are a rockstar!! PS: have you been posting your videos elsewhere now, don’t see recent ones here? You are a rockstar too! Thanks for your kind words! I happy that you enjoy the videos!